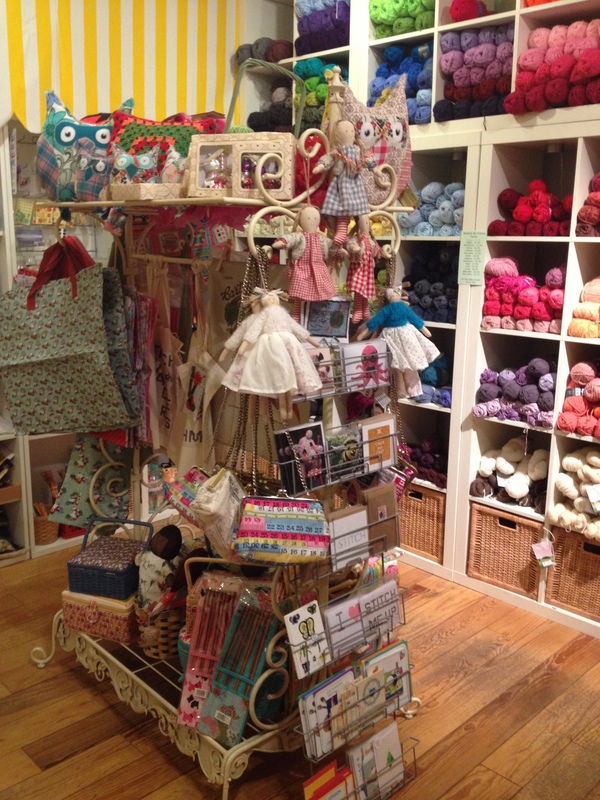 All the Fun of the Fair is a delightful little haberdashery and yarn store on Carnaby street, Soho. It’s great to discover somewhere new in central London. 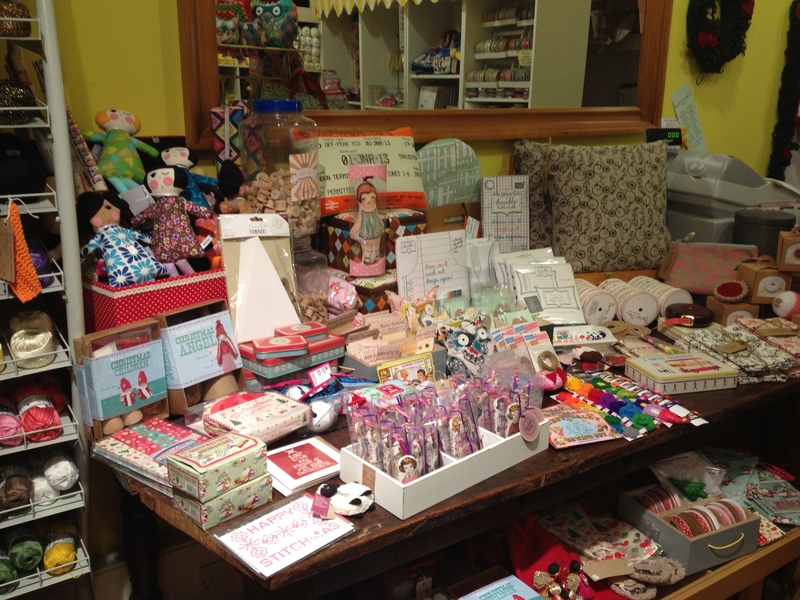 Friendly, chatty service and lots of pretty things to look at, what’s not to like? Looks good! I was wondering where I could find a good yarn shop when I was last in London. Do you remember if they sell crochet cotton? Very very fine crochet cotton on cardboard reels but check out their website as I might have missed some. You’ll probably find the best deals online tbh, also try Planet Penny (see blog link here) as hers is brightly coloured and good quality. mmmmmmmmmmmmmm looks terrific, whatcha get??? Ooh looks lovely! Maybe somewhere to visit when I am down in London for the BC meet-up on Dec 15th? Although I’ve got a feeling there is a yarn shop not far from the Camel & Artichoke too, or am I mistaken? 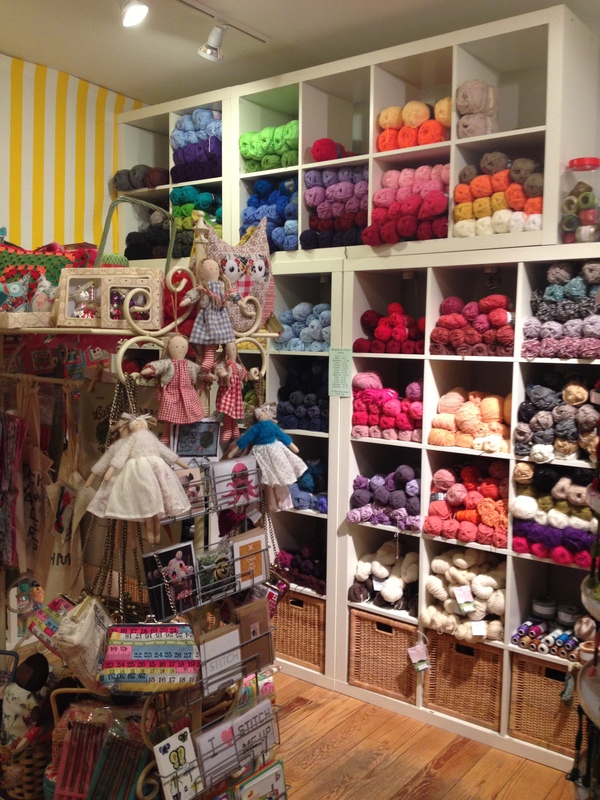 oooooh look at all that lovely yarn, its like an adult sweetie shop!